In the words of rock band Slade, ‘IT’S CHRISTMAS’… well almost, and I’m thankful that I still have a good couple of weeks to get organised on the present shopping front. If you’re stumped for ideas, just like I have been, then you really don’t have to look any further than our own fair Croydonians and independent traders for an idea or two, Cronx style. Like your beer? Or know a certain someone who does? Well, The Cronx Brewery have a tasty box of delights that allows you to get stuck into their range of beverages. 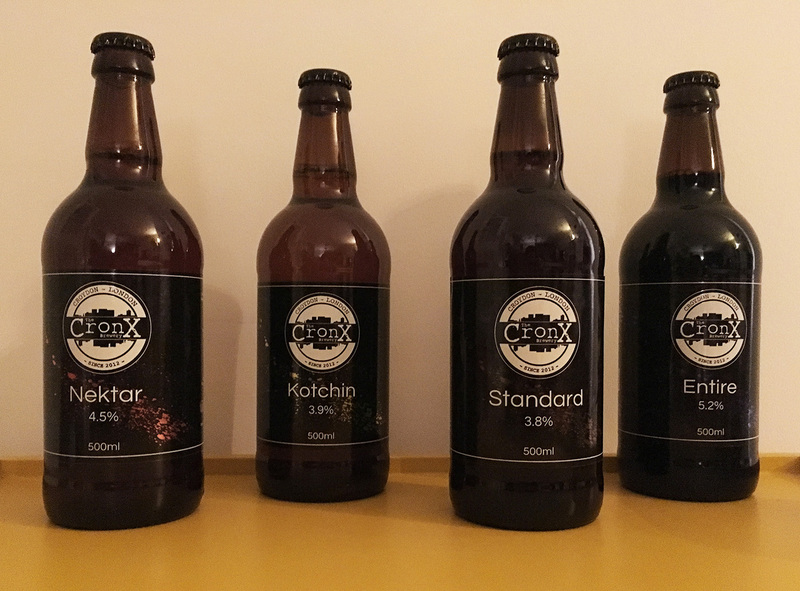 For 32 quid you get 12 bottles, 3 of each type; Standard – Bitter, Kotchin – Blonde, Nektar – Pale and Entire – Porter, all brewed with love in Croydon. 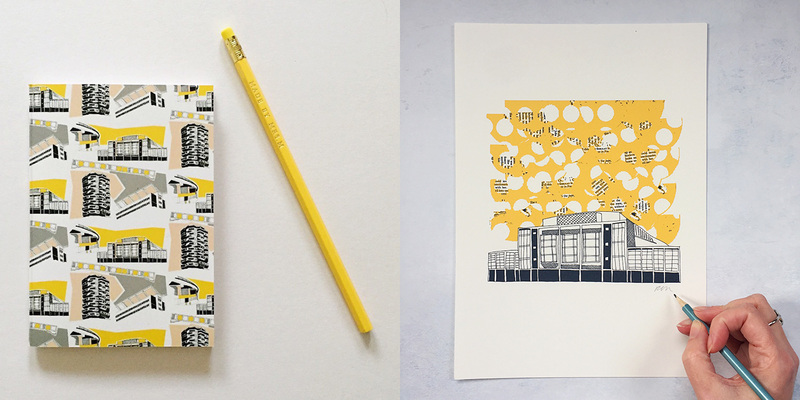 The Marvellous Kate Marsden is a textile designer, illustrator and blogger creating a wonderful range of prints, fabric, home furnishings and stationery. With a nod to 50s and 60s design, Croydon’s iconic buildings (as well as others) take on a new life with Kate’s unique creations. We couldn’t pick a favourite item to feature, so here’s our best three. 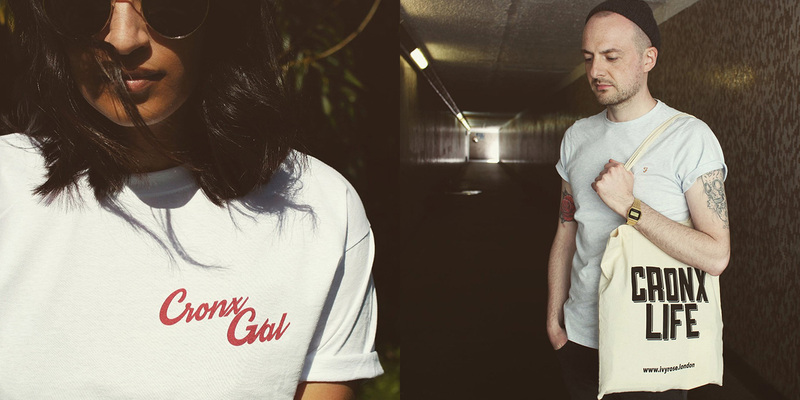 Check out this Croydon inspired range which is a celebration of community spirit , and drawing upon the borough’s rich history of aviation and brutalist architecture in the designs. Using only the best fabrics that have been ethically produced, Ivy Rose tees and tote bags make a truly wonderful gift for Christmas. Board games are certainly the done thing at Christmas (or indeed at any time of year). 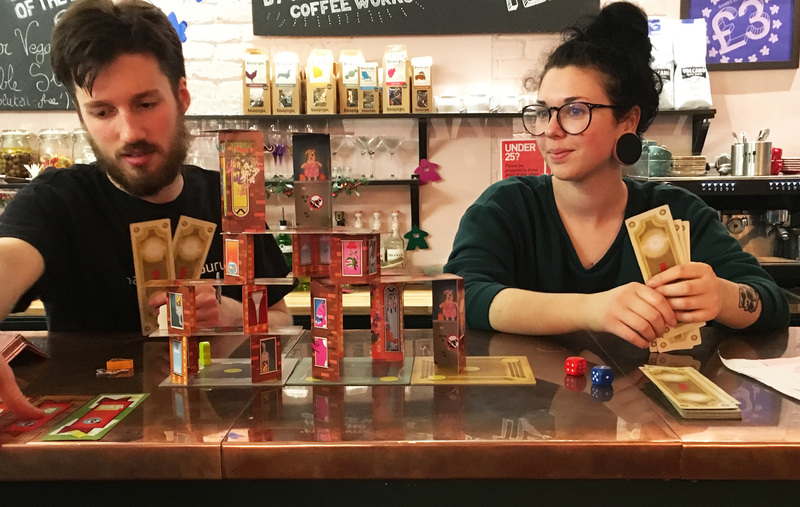 I was recently in gamers’ heaven with my first trip to The Ludoquist, Croydon’s very own board game café. With more games on offer than you can shake a stick at and a tasty selection of food and beverages, it’s pretty easy to lose a good few hours to some mighty fine gaming experiences here. Find a game you really like? Well, The Ludoquist also have a shop where you can buy them to enjoy from the comfort of your own home. Hugely popular social word game where Spymasters (that’s the people playing) give one-word clues that can point to multiple words on the table. Team mates try to guess words of their colour, avoiding those that belong to the other team. 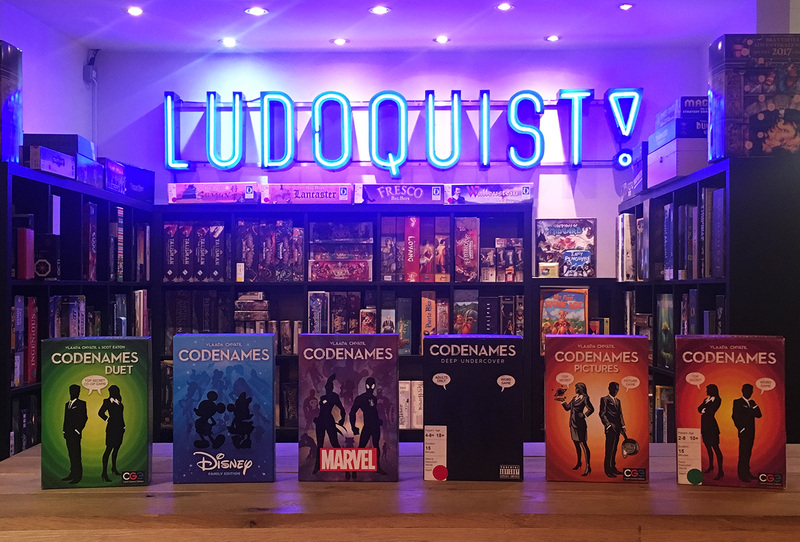 This game is so popular, there’s various versions such as ‘Deep undercover’ (adults only version – I think you know what this means), codename Pictures, Marvel and Disney, all available to play at The Luoquist or to purchase and take home. The perfect stocking filler. Think twister as a card game and you’ll be heading in the right direction with this one. Also The Ludoquist is pretty much the only place you can buy the game in the UK, so grab it now while stocks last! This game is a lot of fun. For fans of Jenga and card towers, this is a 3D stacking game with a twist. Build a wobbly skyscraper that needs to be climbed whilst taking on fierce battles to fend off those pesky spider monkeys. Unlike Monopoly, games last up to 20 minutes and is a great game for all ages. It’s certainly a fav with the staff at the Ludoquist. Croydon Tech City’s brain child, Jonny Rose, is the person behind clothes line Croydon Vs. The World. 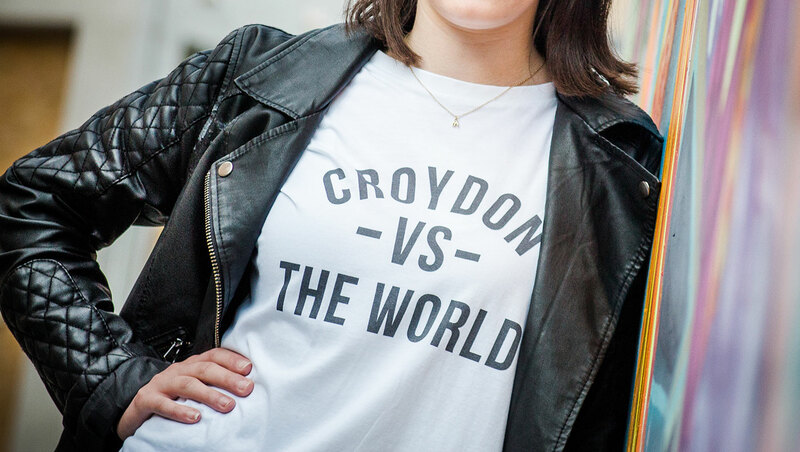 Made from organic ethically sourced cotton, check out their range of Croydon branded tees and stay warm this winter with a hoodie. 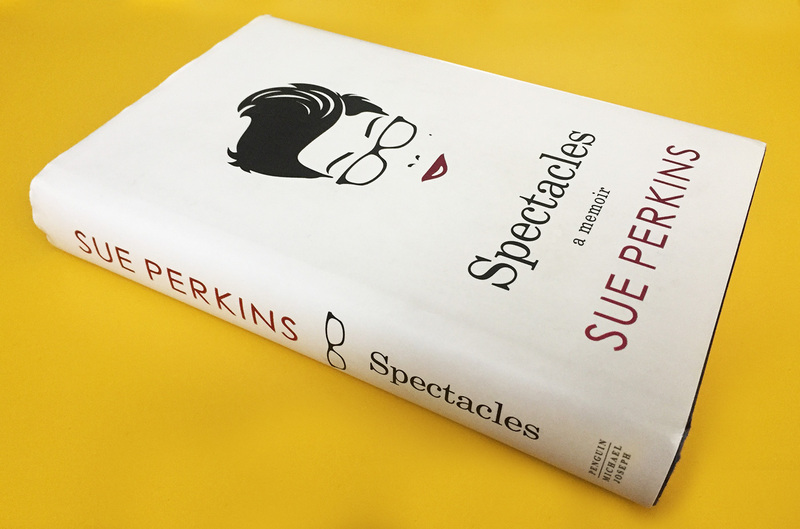 We all know comedian Sue Perkins. You mean ‘Bake off’ Sue, ‘Mel and Sue’ Sue, I hear you say? To me she is ‘Just a minute’ Sue as I LOVE listening to her verbal virtuoso in the popular Radio 4 panel show. Less well-known perhaps is that she is also ‘Croydon’ Sue, as she grew up in our very borough, going to school (as she described it) ‘in Sanderstead, just where the concrete of Croydon met the manicured park life of Surrey suburb’. Julia has recently finished reading her book ‘Spectacles’ – a simultaneously funny and moving memoir of her life so far. I reckon it’s a pretty perfect christmas gift for those looking to shunt away those January blues with a good read that’ll bring a smile to your face. It’s Christmas Eve. 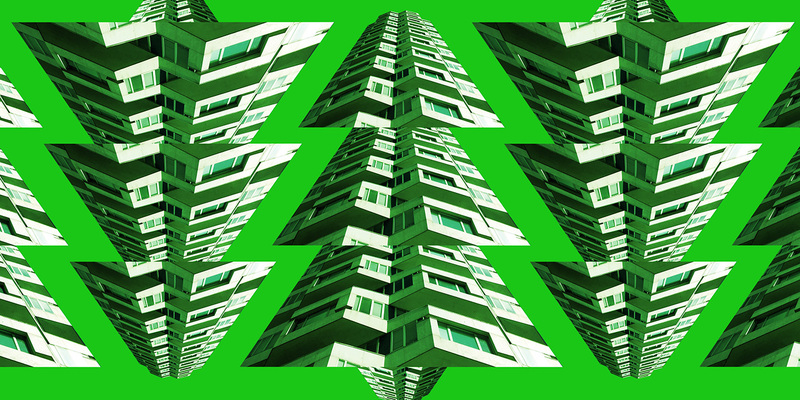 Santa’s packed up all the presents and set the Santa-nav to Croydon. So what could possibly go wrong? 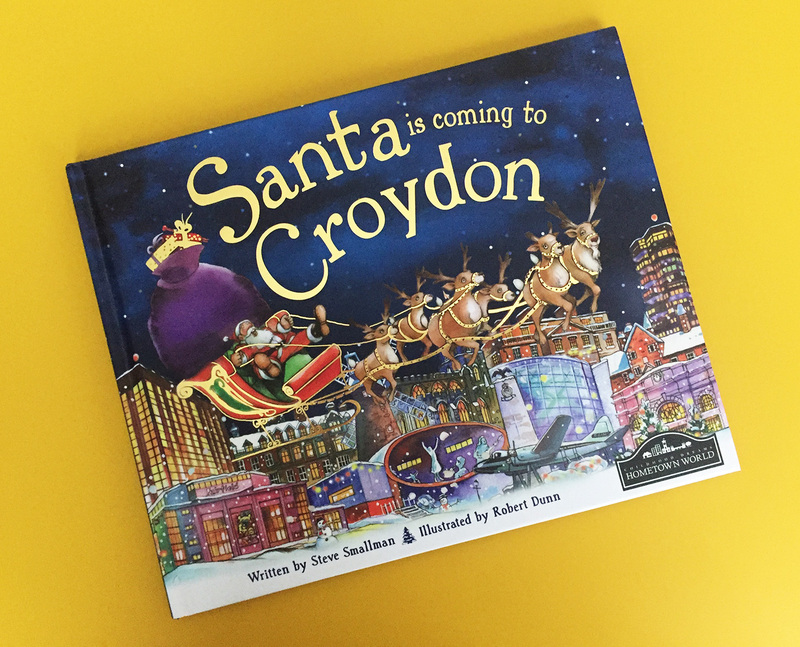 This is a great kids or big kid (like me) book with a beautifully illustrated Croydon skyline.